As the senator prepares to leave office, she sat down with us to talk about her defeat in the midterm elections and the path forward for the Democratic Party. 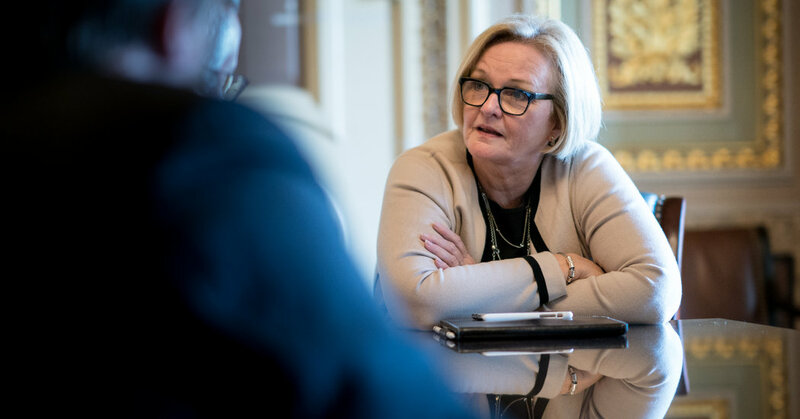 The final statements of Claire McCaskill in this podcast are some of the most uplifting things I’ve heard about politics in the past two years. I’ve only heard one or two other people talk about “political purity” in this way, and I suspect it’s one of the things that is truly killing our democracy and political norms in our country. We need more reporting on these types of pragmatism.